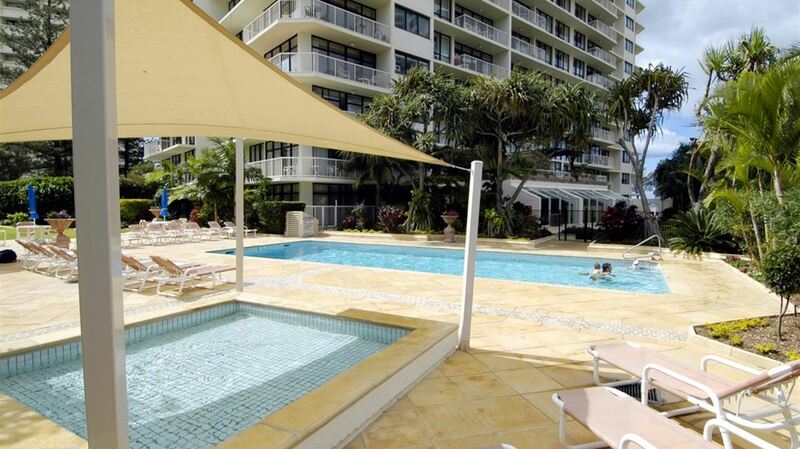 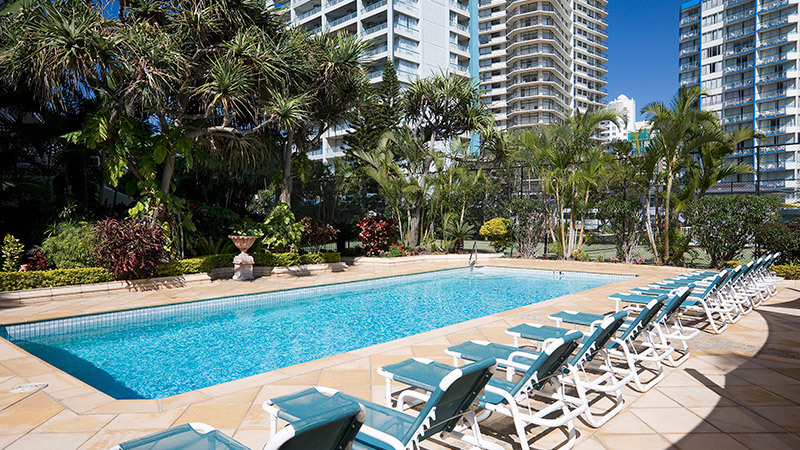 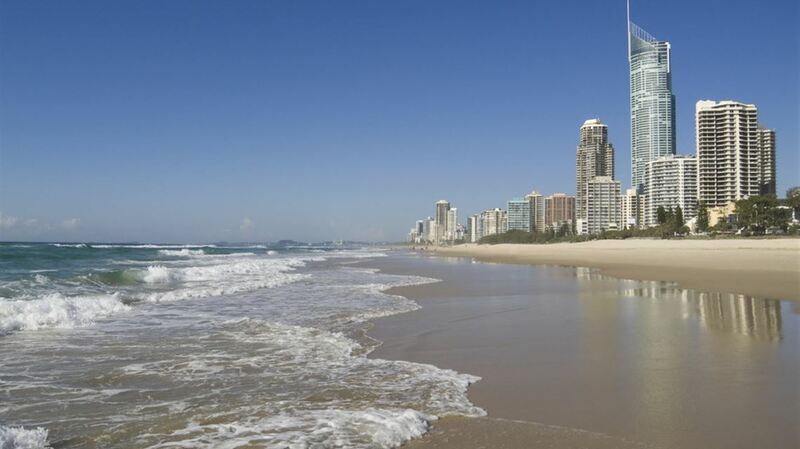 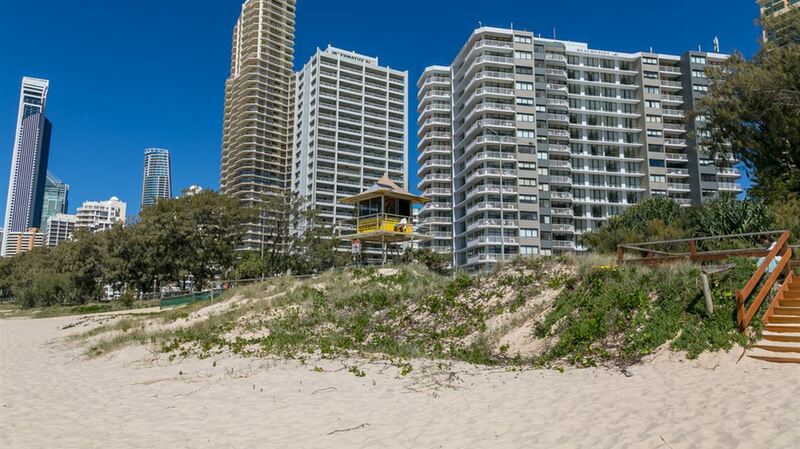 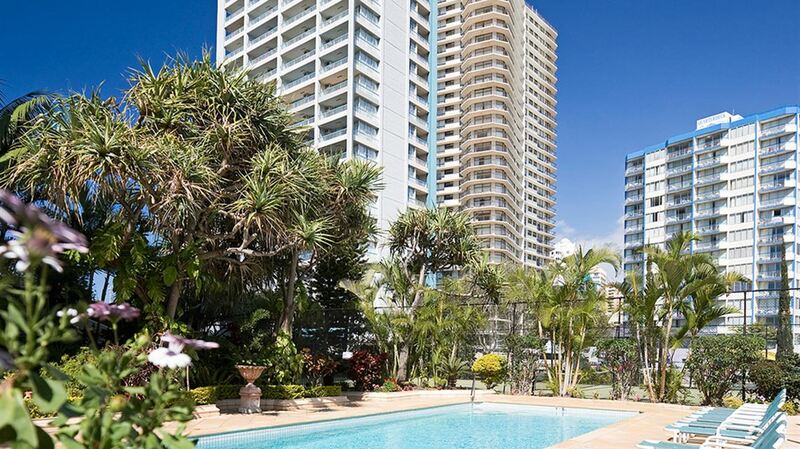 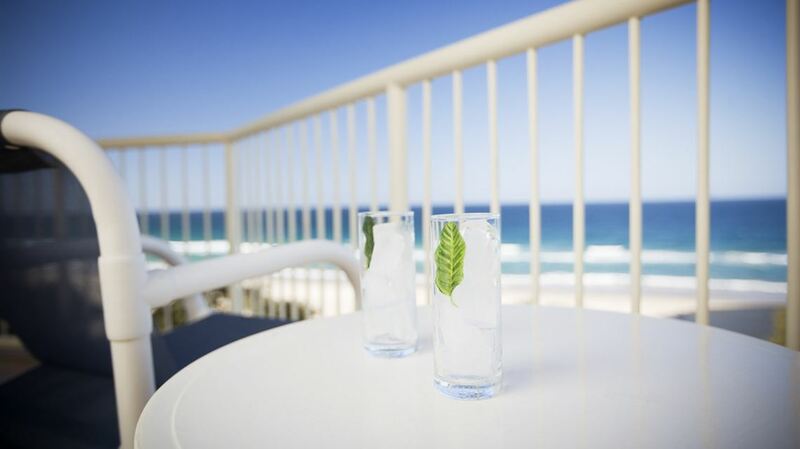 Welcome to BreakFree Beachpoint situated on the esplanade in the heart of Surfers Paradise on the Gold Coast. 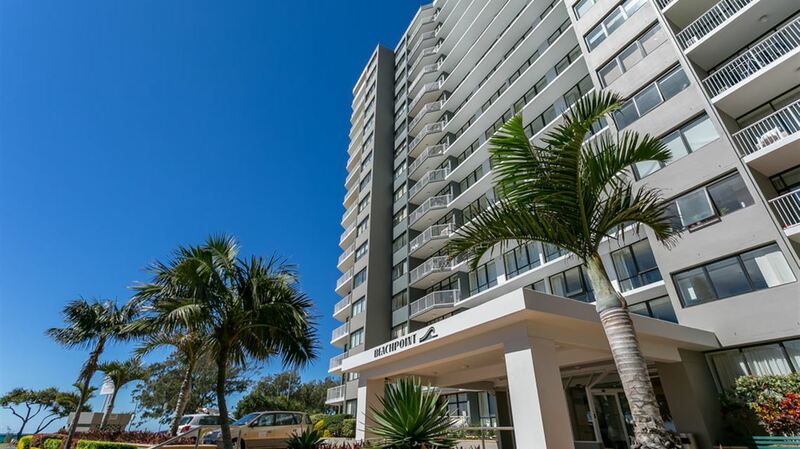 Only an easy 10 minute walk from all the action of Cavill Avenue and central Surfers Paradise, BreakFree Beachpoint allows you to experience the best of the Gold Coast. 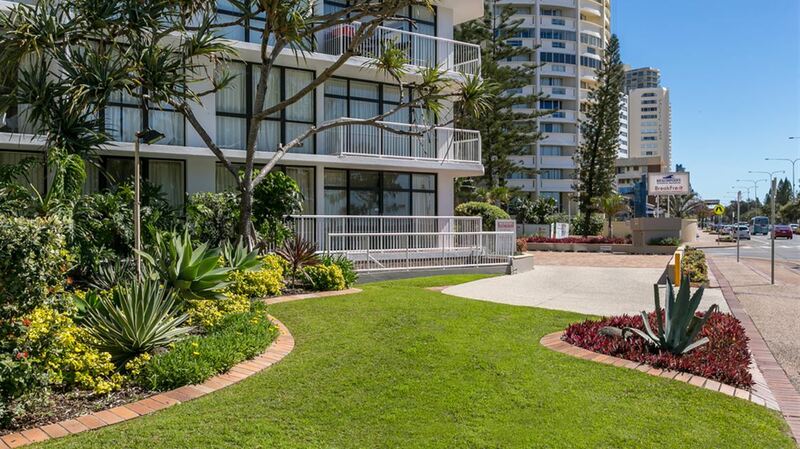 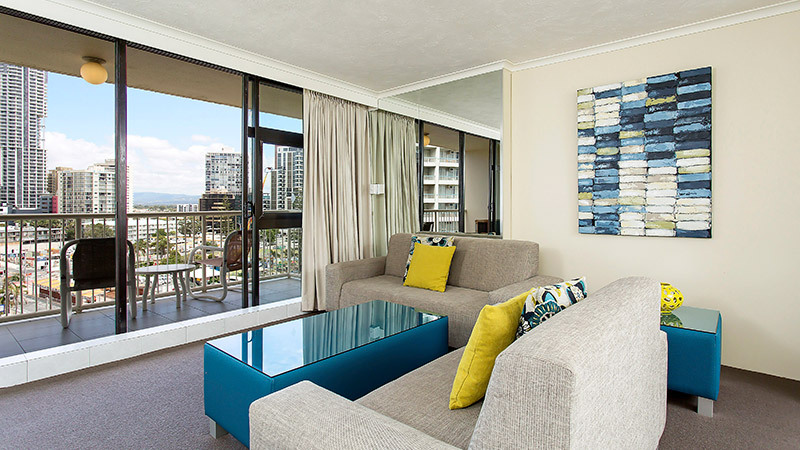 Our Surfers Paradise holiday accommodation includes fully-self contained 1 and 2 bedroom apartments ideal for families and couples looking for great value in a prime location. 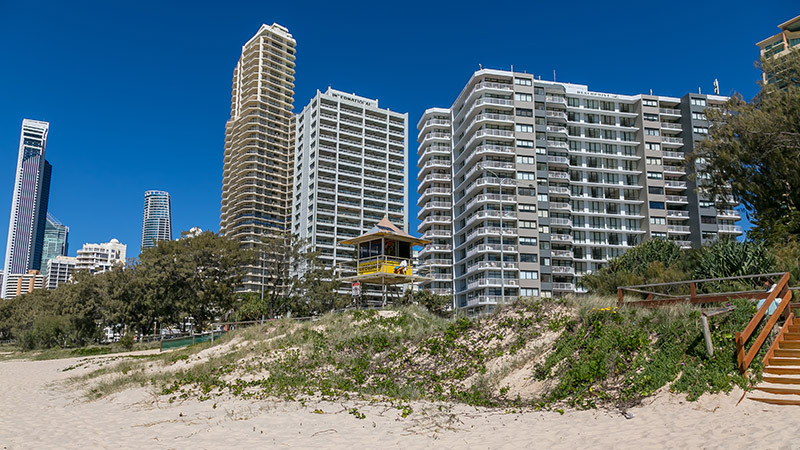 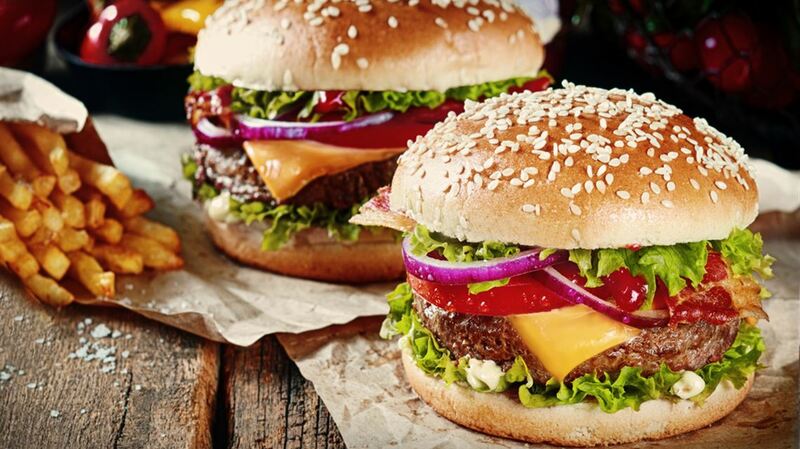 If you're looking for something outside of the resort, a surf lifesaver patrolled beach is only a walk across the road and Surfers Paradise's seaside shops, restaurants and bars are all within easy reach.